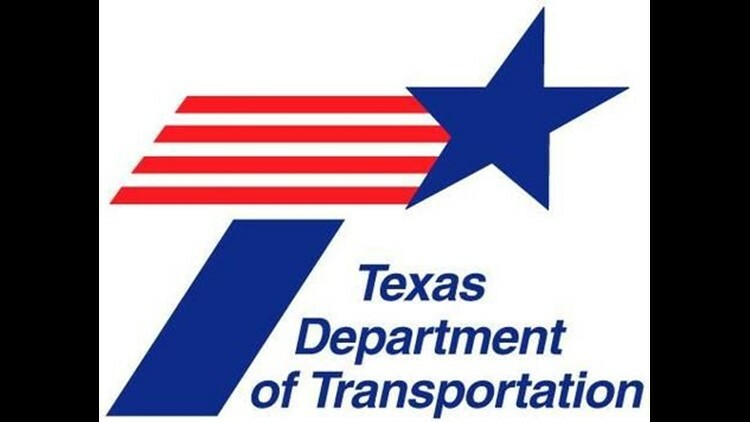 The Texas Department of Transportation is inviting citizens to a public hearing in regards improvements to Farm-to-Market Road 16 in Lindale and the construction of a five-lane highway. SMITH COUNTY — The Texas Department of Transportation is hosting a public hearing for proposed improvements to Farm-to-Market Road 16 in Lindale. The public is invited to hear the proposed improvements to FM 16 from four miles west of FM 849 at County Road 481 east to U.S. Highway 69 in Lindale. Interested citizens are encouraged to attend the meeting to hear the latest information on the project which as proposed would include the construction of a five-lane highway with two lanes in each direction and a continuous left-turn lane from US 69 to County Road 436, and a three-lane highway, with one lane in each direction and a continuous left-turn lane from CR 436 to the western terminus, four miles west of FM 849 or CR 481-E. The roadway improvements are being designed to ease congestion and improve safety. The meeting will include information on all aspects of the proposed project including possible displacements, right-of-way, and timelines. The hearing will TxDOT time to present the planned improvements and give the public an opportunity to review and provide comments. Displays will be available for viewing from 5 to 7 p.m., Tuesday at the Lindale High School Cafetorium, 920 E. Hubbard Street. The formal presentation begins at 6 p.m.
Download the KYTX CBS19 News 2 App now. Have a news tip? Email news@cbs19.tv, visit our Facebook page or Twitter.